Come check out the weekly specials at Seasons Cafe & Eatery! 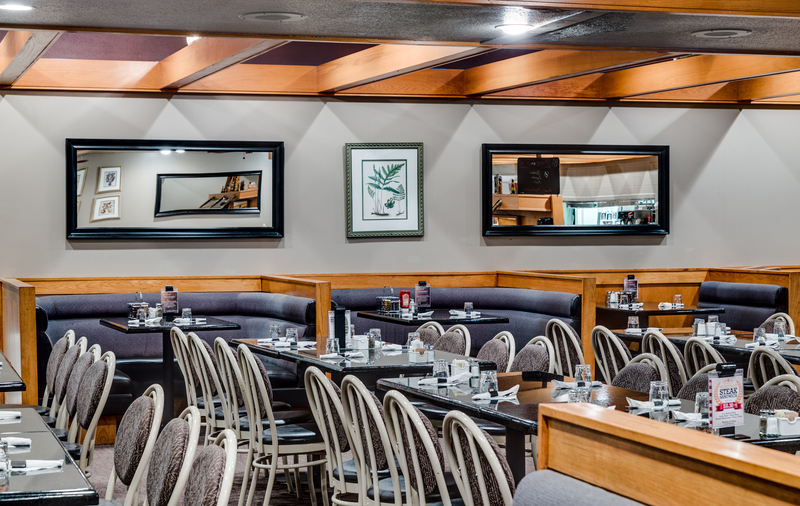 This restaurant is located inside the Heritage Inn Hotel & Convention Centre. Featuring breakfast, lunch, and dinner options, including homemade soups and a full salad bar, there is sure to be something for everyone. Click here to learn more about Seasons Cafe & Eatery and all their weekly specials.